This 3 hour bike tour explores the best that east Austin has to offer - its craft beer breweries! East Austin has become a mecca for Austin's lively craft beer community. The art of brewing beer has deep roots in Austin, and many of the early local brewers have continued to hone their skills over the years and have opened their own breweries. This has resulted in a rich selection of specialty beers and labels indigenous to Austin. We will ride to three of the best locally owned and operated craft breweries while traversing the streets of east Austin. We will explore the history of this community along with its art and culture. East Austin hosts a rich community of talented artists, musicians, and all things creative, alongside hip cafes, coffee bars and art galleries. 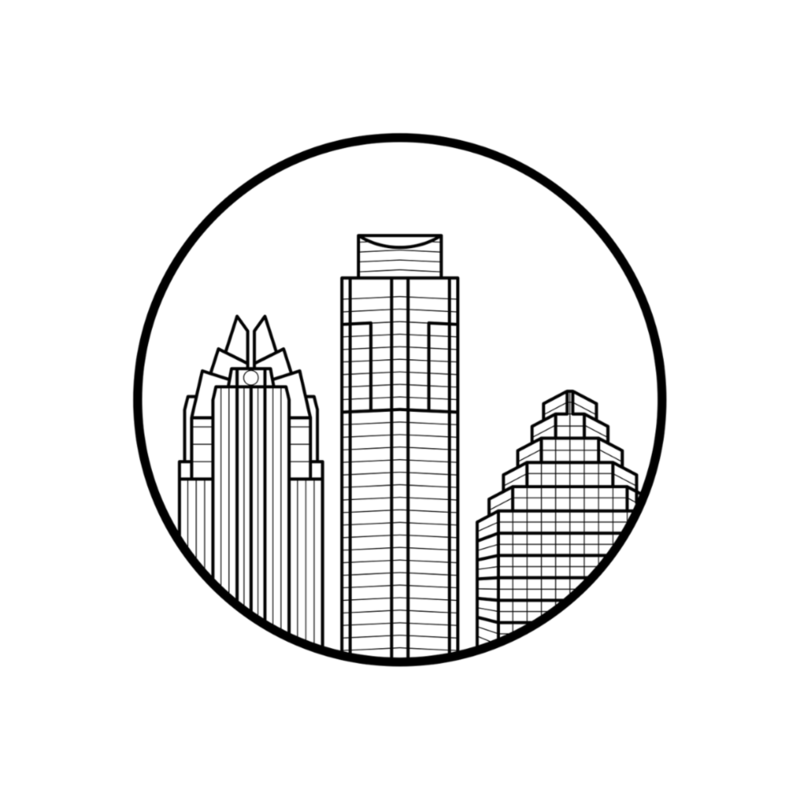 Located just east of downtown Austin, the neighborhood sits on the banks of Lady Bird Lake and has plenty of protected bike lanes, developed trails and urban parks which we will cruise through during our tour. Food trailers are available at each stop as well for additional snacking.